Queen has had American Idol finalist Adam Lambert as their lead singer the last few years and now another Idol alumni, James Durbin, is about to lead Quiet Riot. Durbin will be the seventh lead singer for the group after the late Kevin DuBrow, Paul Shortino (1987 to 1989), Mark Huff (2010 to 2012), Scott Vokoun (2012 to 2013), Jizzy Pearl (2013 to 2016) and Seann "Tarsha" Nichols (October 2016 to March 2017). Wonder why the revolving door with Quiet Riot? Must admit that my memories of James are not particularly fond due to his comments about Adam. He and Dee Snider had a few back-and-forths that were uncalled for IMO. But good for him that he got this gig. queens success with Adam is giving new life to bands who have lost members. And why not if it works. I'm not personally familiar with Quiet Riot, but they have been around many years. I agree with your thinking, The Dark Side. Queen + Adam has given hope to many once great bands hitting the road again. It's a bit sad that so many have to fold when they lose one vital member. 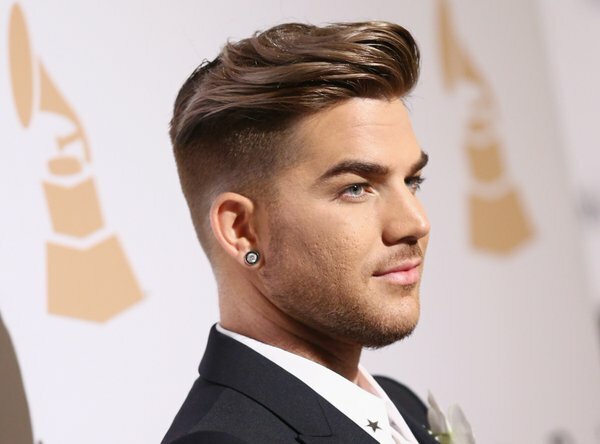 But Queen plus Adam is an exceptional fit. And for the benefit of them both. Wow... that Headline/photo at the top of this page almost gave me a heart-attack! First impression was that Adam had joined Quiet Riot! For a moment I thought Adam and Queen must have had a "falling out". Whew...HATE those misleading headlines! Have never even heard of Quiet Riot!